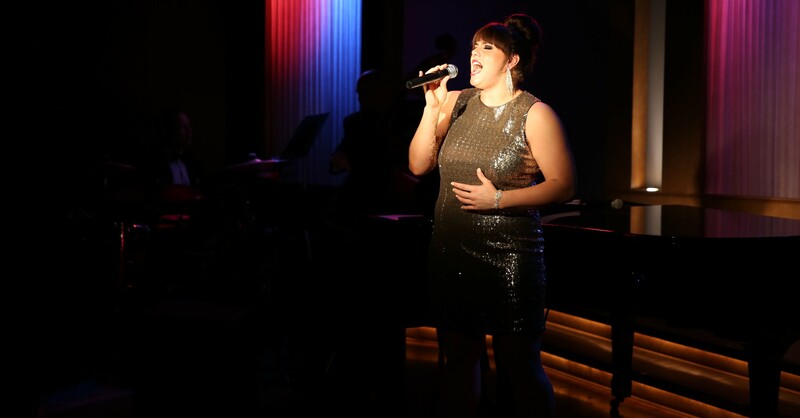 Christina Burton made her Quality Hill Playhouse debut in the 2015 production of JUDY BARBRA LIZA. She has since been in numerous productions here at The Q. She holds a Bachelor of Fine Arts in Dance with an emphasis in Musical Theatre from the University of Missouri – Kansas City Conservatory of Music and Dance, where she now has the pleasure of being an Adjunct Professor of Dance. Christina stays busy setting choreography on numerous local theaters and teaching for Kansas City Ballet and UMKC.